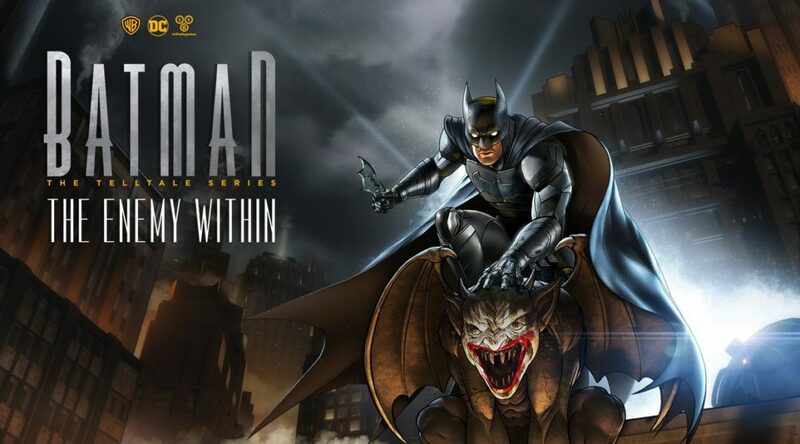 Telltale Games has announced the release date for Batman: The Enemy Within for Nintendo Switch. Batman: The Enemy Within will be available via Nintendo eShop in North America and Europe on October 2, 2018. It’s currently unclear whether Switch users are getting the full season, but we should find out more next week.